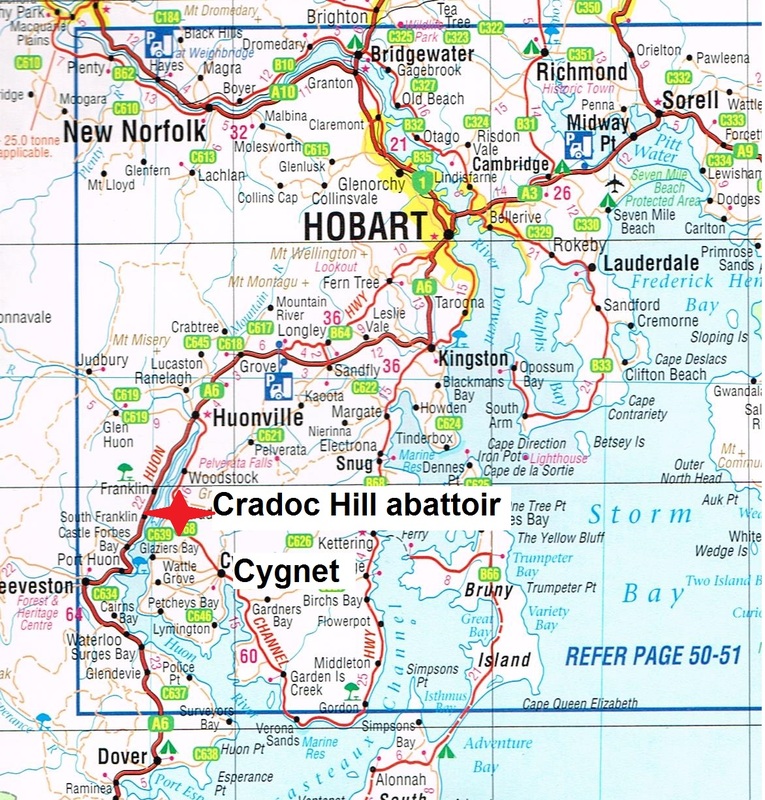 Source – Cradoc Hill website – Logo used to promote products to Interstate markets. 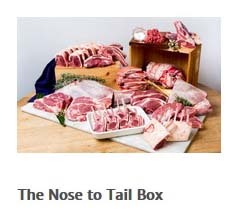 Source – Cradoc Hill website – Example of meat cuts offered in a box sale being offered direct to door of customers through website sales. 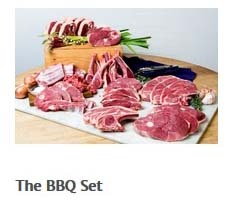 Source – Huon Valley Meats website – Logo used to promote products local markets.